In 1937, the 32ndPresident of the United States,Franklin D. Roosevelt said, “A nation that destroys its soils destroys itself. Unfortunately, industrial agriculture practices continue to damage and deplete this valuable natural resource. While intensive plowing and mono-crop agriculture systems have caused nutrient depletion and wide-scale soil erosion, over-application of fertilizers and pesticides has contaminated our soils and polluted our waterways. Refers to a series of research, development, and technology transfer initiatives, occurring between the 1940s and the late 1960s, that increased agricultural production worldwide, particularly in the developing world, beginning most markedly in the late 1960s. The initiatives involved the development of high-yielding varieties of cereal grains, expansion of irrigation infrastructure, modernization of management techniques, distribution of hybridized seeds. 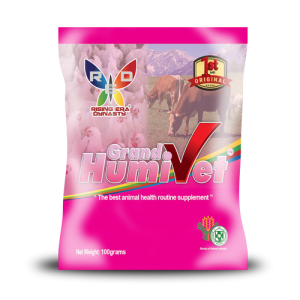 During the Green revolution, it is in this era also that massive use of synthetic fertilizers and pesticides were introduced to farmers. But in the last 50 years, nutrients contained in our food diminished tremendously caused by the depletion of minerals in the soil due to non-replenishment and irresponsible over-use, as well as the heavy use of inorganic fertilizers and pesticides.Likewise, the mixing of chemicals in the foods/feeds of the animals. Overuse, mismanagement and accumulation of pesticides and fertilizers have caused harm to public health and the environment. Many pesticides contain potentially toxic chemicals that can cause negative health effects such as cancer and neurological and reproductive disorders. In addition, pesticides can migrate into lakes and streams as they are swept away when it rains. Fertilizers contain phosphorous and nitrogen compounds, important nutrients that aid plant growth. Unfortunately, too much of these compounds are a bad thing, especially in aquatic environments. When aquatic environments are loaded with nitrogen and phosphorous, algae in the water grows at a rapid pace. When these algae decomposes, it causes a significant drop in oxygen concentrations, killing fish and other aquatic organisms. The negative impacts to public health and environment outweighs the benefits of these chemical based fertilizers and pesticides. 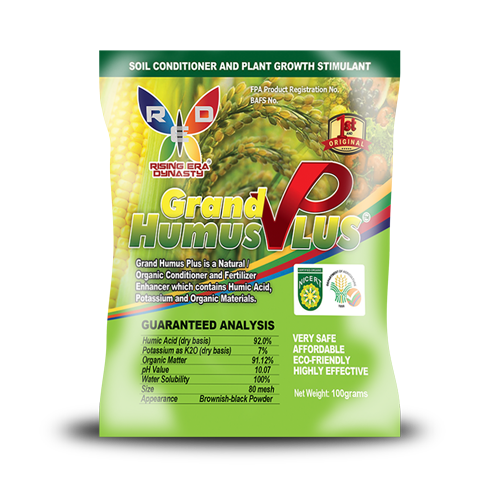 Is a Humic acid that acts as a soil conditioner wherein it provides humus with an endless source of essential nutrients and vitamins. 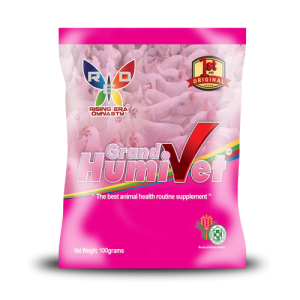 It enhances plant growth, improving the fertility of the soil. It modifies iron, enabling it to be used up by plants, leading to an increase of plant yield and eliminating artificial means such as fertilizers or pesticides, in the process. This then equates to better and healthier produce. Soil also happens to improve in its ability to hold water, thereby lessening the need for its constant use.